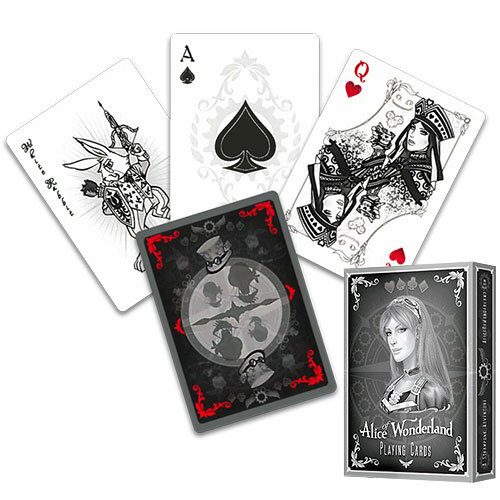 These playing cards are inspired by Lewis Carroll's legendary Alice's Adventures in Wonderland & the Steampunk genre. The original Wonderland story was written and set in the late 1800's Victorian era. The genre of Steampunk derives from that same era so it ties in nicely with the Wonderland theme.